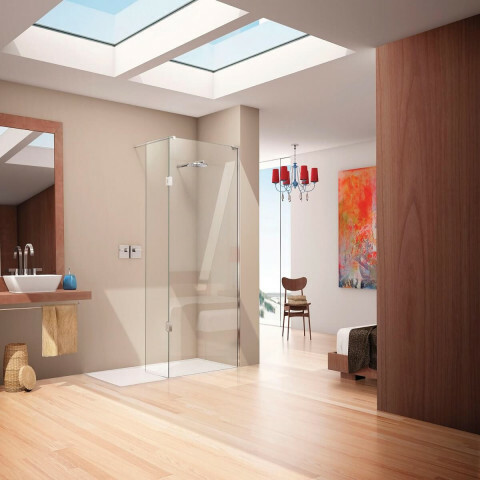 Elegance of form and outstanding functionality; EauZone Plus is the epitome of frameless luxury showering. 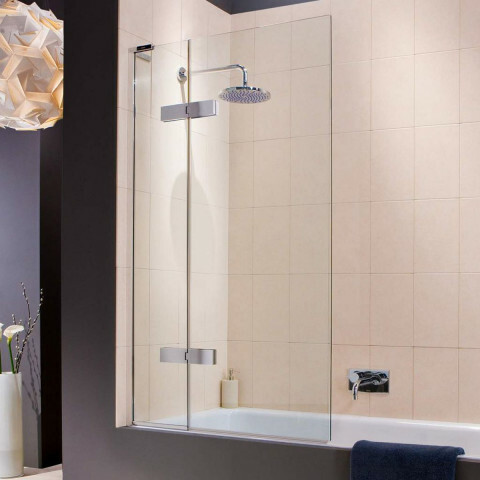 Engineered characteristically with the striking grandeur of 10mm solid Safety Glass, minimal framing and beautifully finished details, the EauZone Plus stands alone in supreme quality and styling. Featuring a vast range of sizes and setups, EauZone Plus enables you to find the perfect fit for your bathroom. Beyond that, EauZone Plus Ultra Bespoke opens up even more possibilities, whether they be special sizes, special finishes or remarkably minimal framing options. The choices truly are endless.